Many people thought that it was just another passing phenomenon like the fat bikes. The puritans of racing bikes are among those who look nostalgically at the traditional brakes or those who love studded tyres. But, like it or not, the Gravel Bikes are changing the market: people want them and manufacturers produce them. As it’s exactly “adventure” the watchword of this cycling movement. 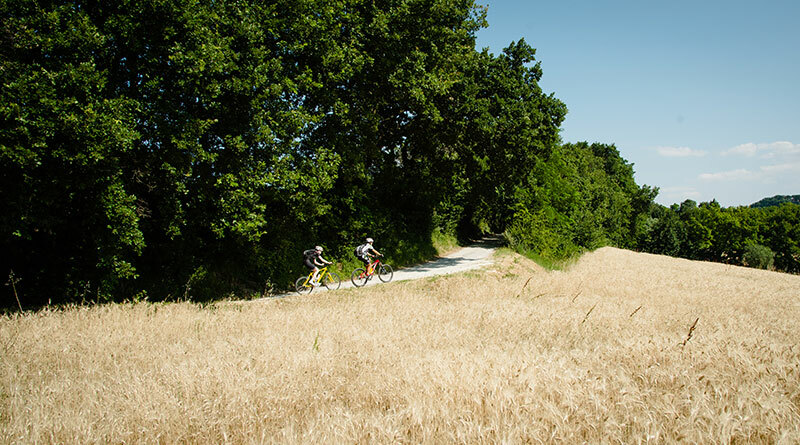 The land between Piave and the Treviso Prealps is one of the most popular areas for cycling and cycling tourism thanks to its ever-changing landscape. With trails and bike itineraries off tarmac roads, you are spoilt for choice… We recommend that you choose the area between Rolle and Premaor, here you can take one of the most beautiful stretches: the “Le Tanade” dirt road up to Combai. It is a delightful area among vineyards and old farmhouses. Heading a little further on and there is the lush historic hill of Cartizze. Holidaying by bike in Bibione and Venice means pedalling mostly on the flat through trails that wind along the waterways and lagoon area. Trails suitable for experienced cyclists but not as exciting as for bikers. For this reason, the perfect solution is to ride them on a Gravel Bike. We suggest you start venturing off on the “Gira Tagliamento”, a particularly picturesque loop that passes through all major points of interest starting from the Lighthouse and then onto the pine forest. 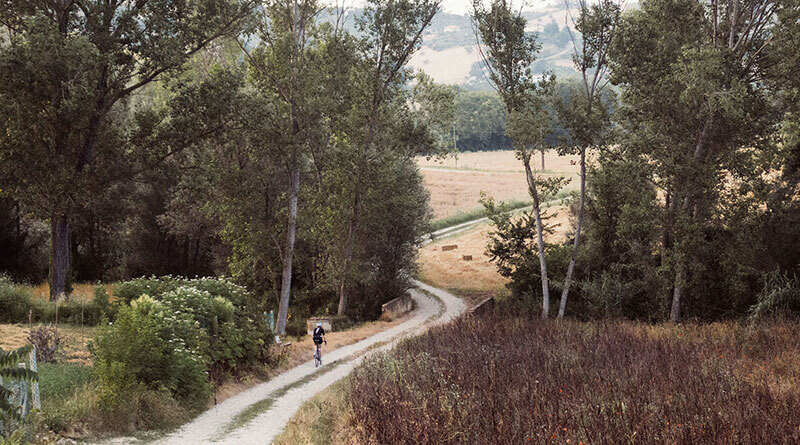 Endless dirt tracks in Colli Eugenei and in the natural park of Lessinia, smooth ground trails, roads tucked away beneath verdant hillsides and the little Dolomites. This is the secret recipe of the Gravel experience in this area. In this environment, there are no limits to exploring dirt roads and grinding kilometres in the correct saddle position designed to go long distances, but not to go fast. Enjoy every single ride. It is worth it. 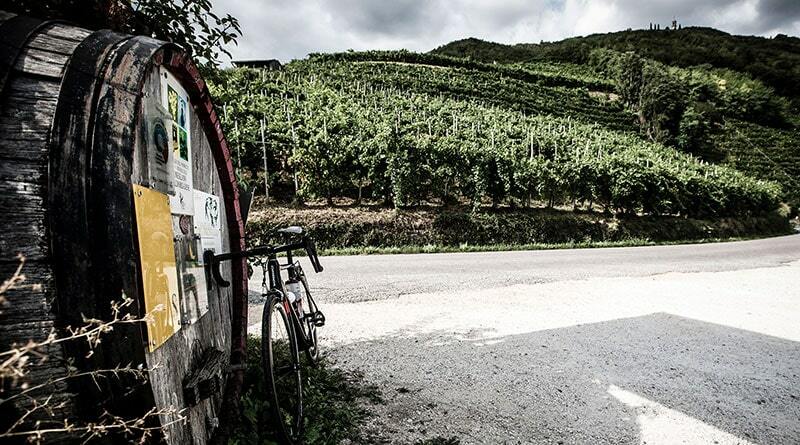 Dirt roads, hills, vineyards of world famous wines and old villages in a magical atmosphere. Using these terms, we briefly describe the essence of Tuscany. 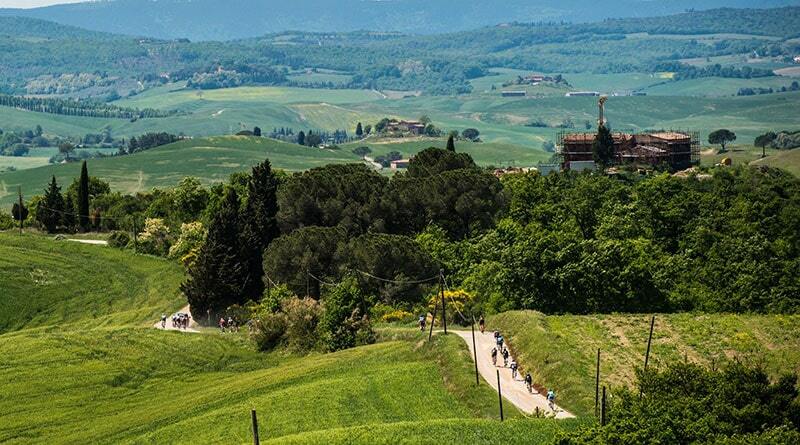 The area for your Gravel adventure is undoubtedly Val d’Orcia famous for important International events such as Eroica and Nova Eroica. 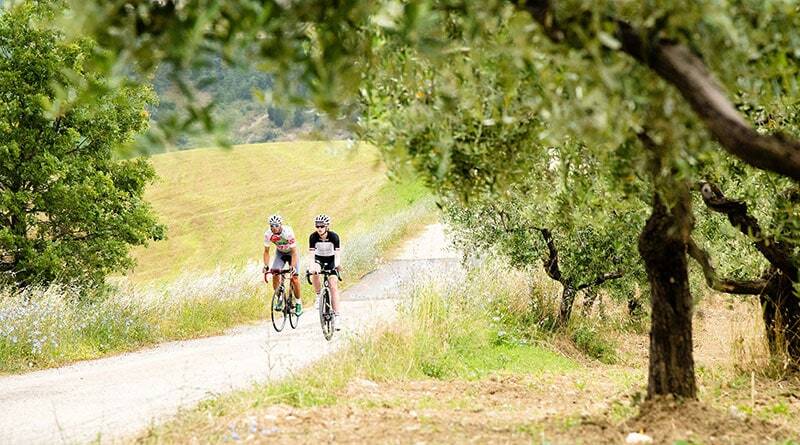 You can find perfect routes for gravel bikes everywhere in the region such as the ones in Volterra and San Miniato or in Chianti and in the hills around Radicondoli.